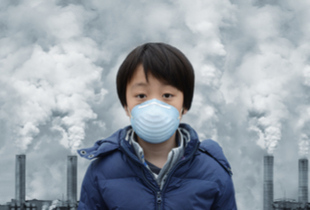 All of us are exposed to toxic metals as we go about our daily lives. Most of the time, we aren’t aware that we’ve been subjected to these dangerous toxins, which means we don’t know we may need to detox. 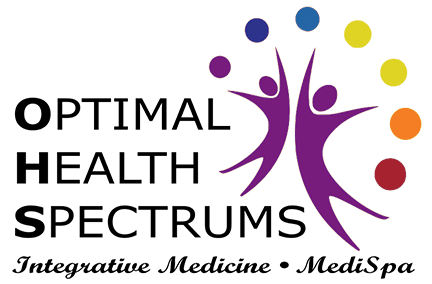 Dr. Lynne R. Mielke and Sandi Kreizenbeck, DNP, at Optimal Health Spectrums in Pleasanton, California, have years of experience identifying metal toxicity and offering detox treatments that eliminate these dangerous metals from your body. If you have concerns or questions about your exposure to toxic metals, please protect your health and schedule a consultation as soon as possible. Metals are natural elements in our environment. Some metals, such as iron and zinc, are minerals that are vital for your health -- but only in very small amounts. How are you exposed to toxic metals? How do toxic metals harm your health? Toxic metal poisoning occurs as the metals accumulate in soft tissues. These metals also replace essential minerals and poison the mitochondria, the energy-producing factories inside cells. Affects multiple organs, stores in bone, reduces oxygen in the blood, and can damage the central nervous system. In children, it causes developmental delays and intellectual disability, and in adults it can contribute to dementia. How is metal toxicity treated? Treatment includes avoiding exposure to the metal and getting it completely out of your body. Chelation is the type of treatment used to remove toxic metals. Certain substances -- chelators -- naturally attach to toxic metals. Once chelators are in your bloodstream, they form a tight bond with the toxic metal, then they’re excreted together in urine and stool. At Optimal Health Spectrums, chelation therapy is mostly done intravenously, which is the most effective method, because the medication goes straight into the blood. We have comfortable IV treatment rooms, and we’ve safely performed IV chelation for many years. We use specific medications to detoxify heavy metals, which effectively remove mercury, lead, aluminum, cadmium, and arsenic, as well as others. Click here for more information on heavy metal detoxification.